Disney CEO Bob Iger fired back at Bernie Sanders on Wednesday after the Vermont senator suggested The Walt Disney Company didn't pay its employees a living wage. In a private Facebook post, first cited by The Wrap, Iger touted his company's employment record and challenged the Democratic Socialist to provide evidence of his contribution to the American economy. "To Bernie Sanders: We created 11,000 new jobs at Disneyland in the past decade, and our company has created 18,000 in the U.S. in the last five years. How many jobs have you created? What have you contributed to the U.S. economy?" Iger wrote. Sanders had railed against Disney during a campaign event in Anaheim on Tuesday. "Anybody make a living wage working for Disney?" Sanders asked the crowd. "It's an example of what we're talking about when we talk about a rigged economy." This is not the first time Sanders has attacked Disney: He previously accused the media company of "exploiting people in China" and called on the company to keep jobs in the U.S. It's not the first time Sanders has antagonized corporate executives, either. Last month, he said that General Electric was "destroying the moral fabric" of America by shutting down American factories and shipping jobs overseas. 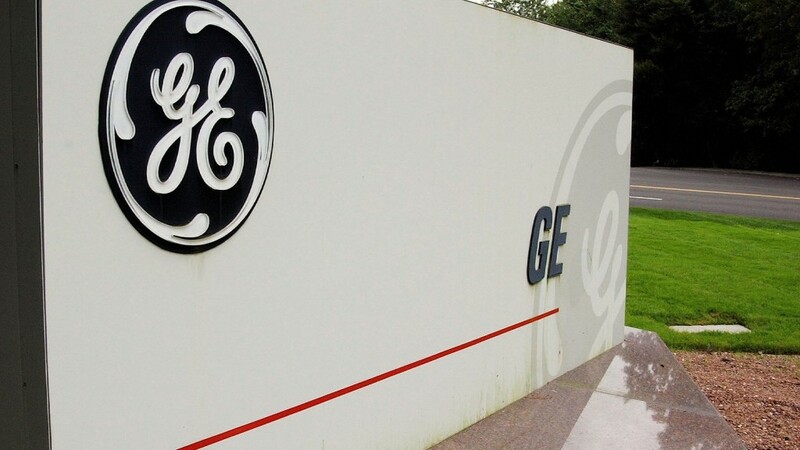 "GE has been in business for 124 years, and we've never been a big hit with socialists," GE chief Jeff Immelt fired back in a Washington Post Op-Ed. "We create wealth and jobs, instead of just calling for them in speeches." In offending corporate titans, Sanders may have more in common with the Republican party's presumptive nominee than he does with his own. As CNNMoney reported earlier this month, Donald Trump's anti-business rhetoric has been harsh as well. He called the Ford "an absolute disgrace" for its investment in Mexico, and has repeatedly called out Carrier for planning to shut down a U.S. plant.